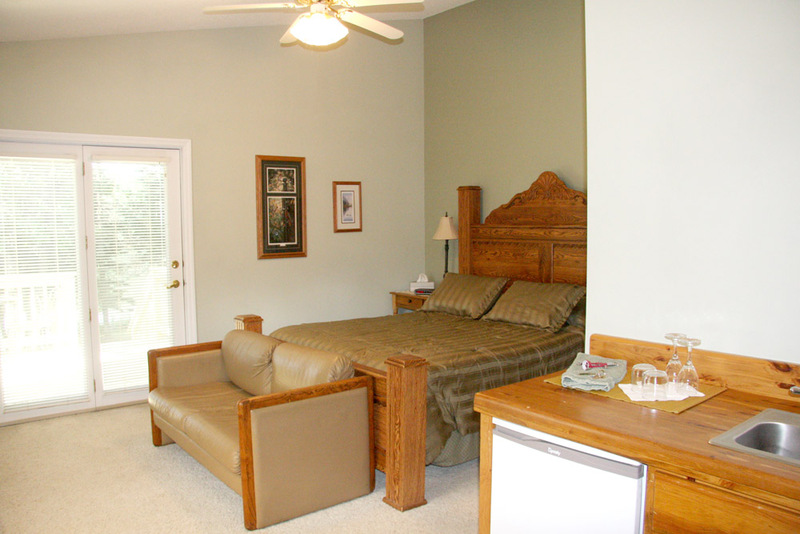 This room faces the spring-fed ponds and allows you to watch the sunset from your deck. 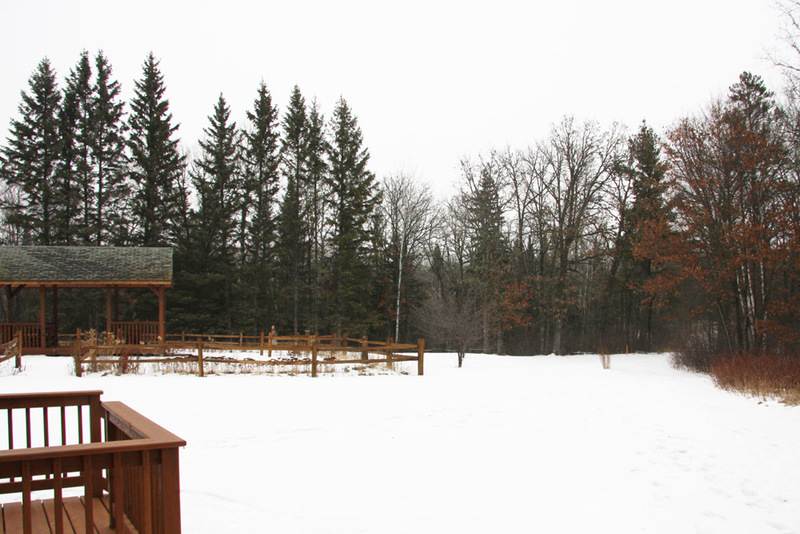 It is decorated in deep shades of burgundy and has an additional view to the north of our garden gazebo. Named for the nearby White Earth reservation. 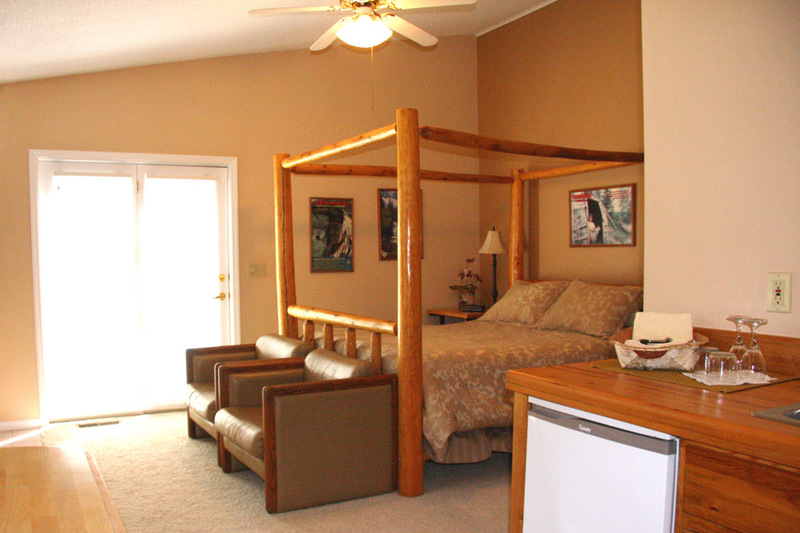 The White Earth room features a charming log bed with a fabulous view of the garden and the woods. Named after the 43,000-acre wildlife refuge located located west of the Inn. 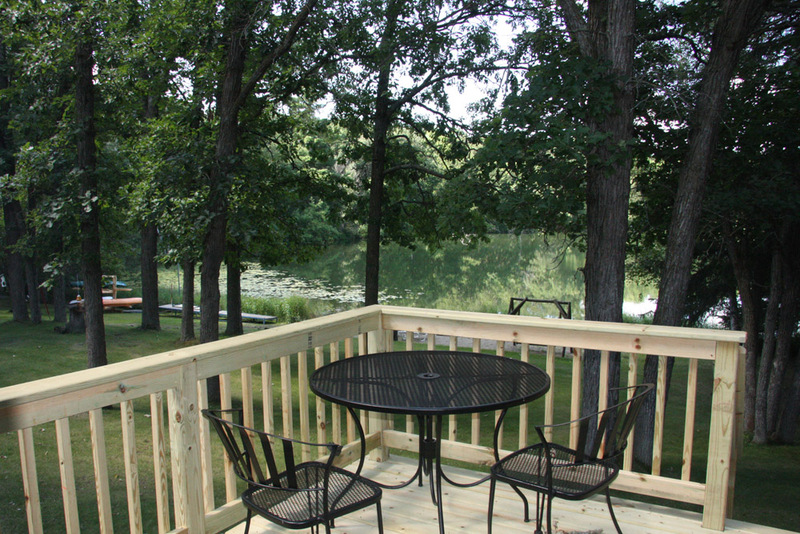 The Tamarac Room is decorated in soothing shades of green and faces our spring-fed ponds and allows you to enjoy the sunset from your deck. Decorated in warm tones of yellow and gold to match the morning sun. 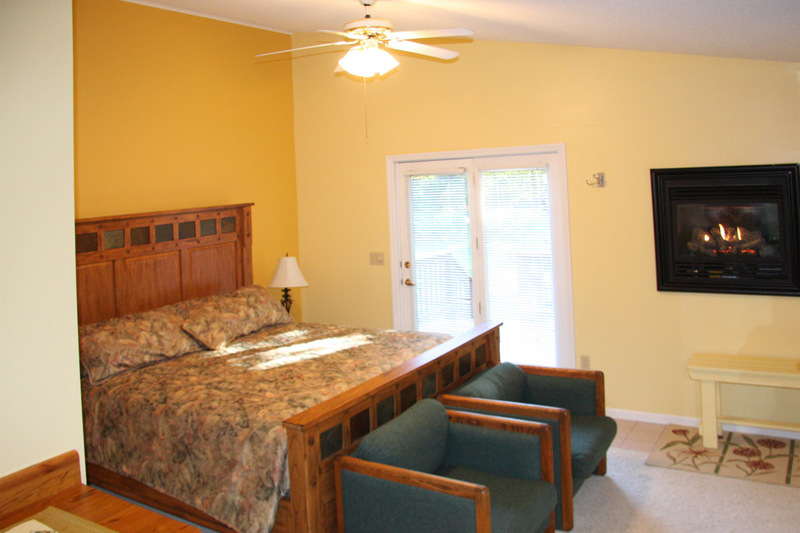 This room has recently been updated and offers a luxurious king-sized bed and overlooks the garden and woods. 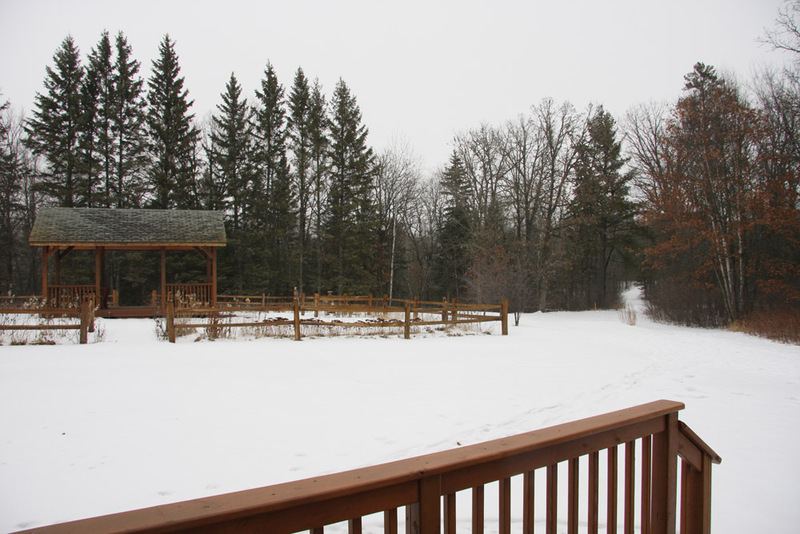 Named for the famous Itasca State Park located north of the Inn. Lake Itasca is the source of the Mississippi River and people travel from all over the world to wade across the headwaters. 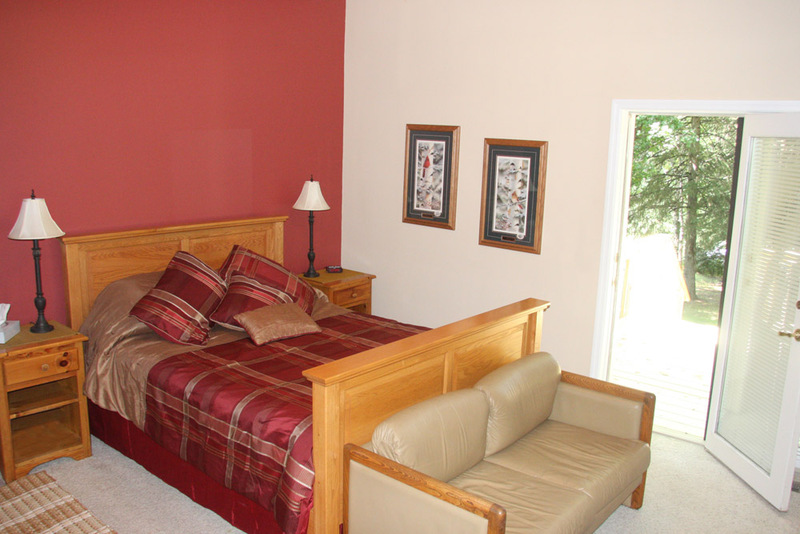 This room has a separate twin-sized bed and looks out over the woods and flower garden. A grab bar has been installed on the whirlpool tub to allow for easier access. The shower has a handheld nozzle, and a shower chair is available if needed. 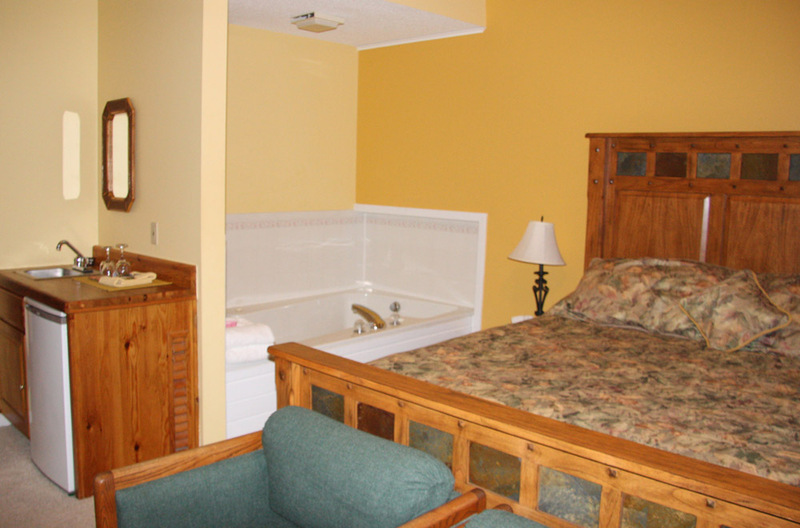 An extra guest is allowed in this room at an additional rate of $20 per night. Arrangements must be made at time of reservation. 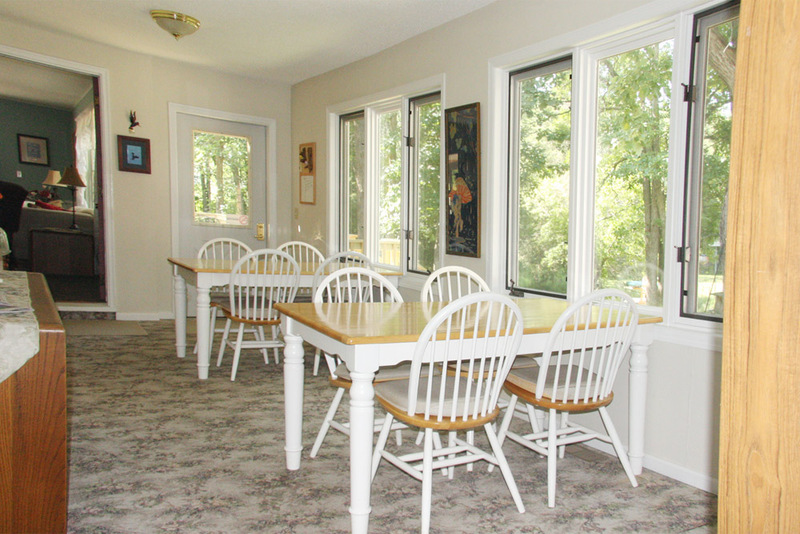 Our guests enjoy the Sunroom for our delicious breakfasts, served at a time of their choosing. Coffee/tea and home baked pastries are waiting for you as you start your day, followed by fruit and a breakfast entrée*. 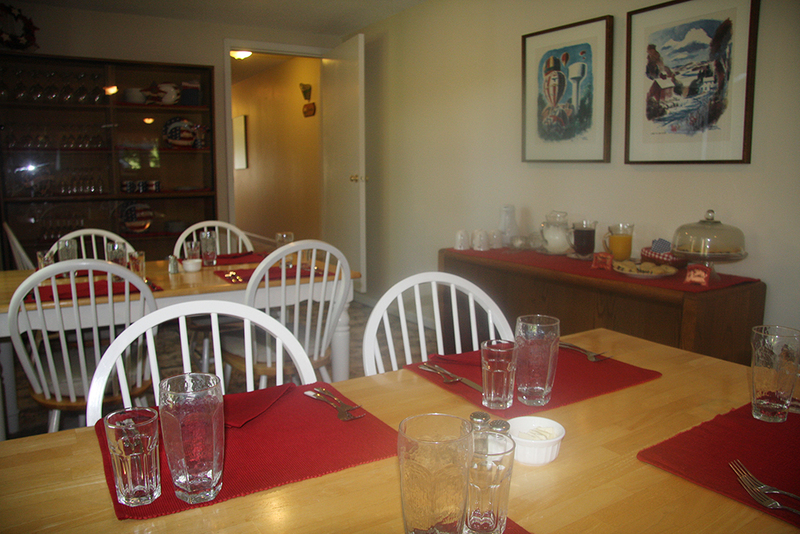 The Sunroom is stocked with dishes, glasses, mugs, silverware, and utensils for your use. 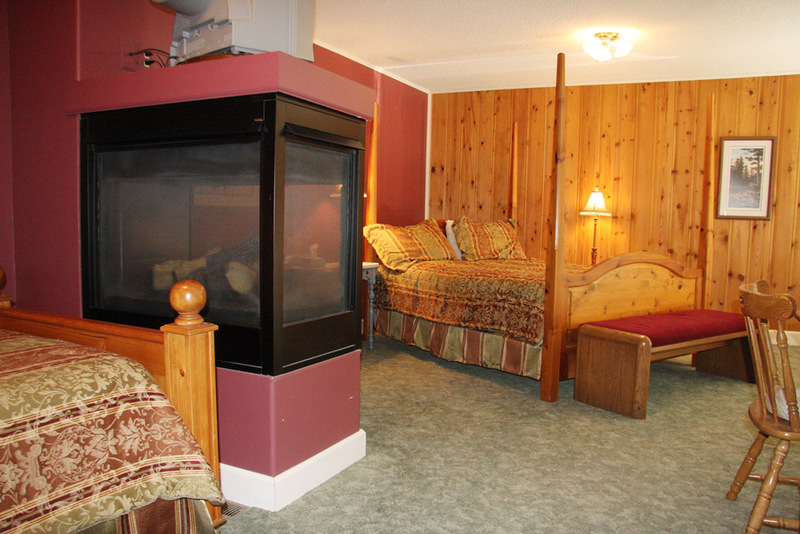 There is also a microwave, gas grill, charcoal grill, and 2 fire pits available during your stay at the LadySlipper Inn. 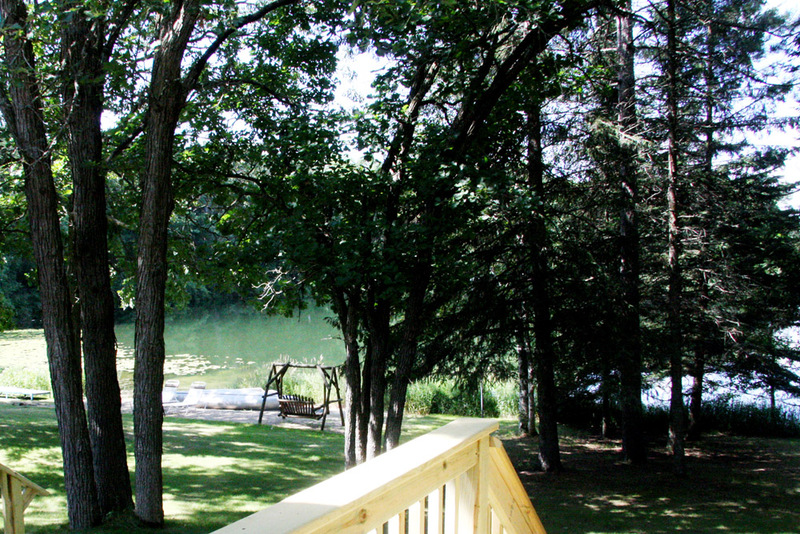 This is also a great place to watch the wildlife. Depending on the season, you will be entertained by a wide range of birds including hummingbirds, as well as squirrels, turkeys, the occasional deer, and a few other surprise guests. At time of reservation please share any dietary restrictions with us so we can plan our menu to meet your needs.